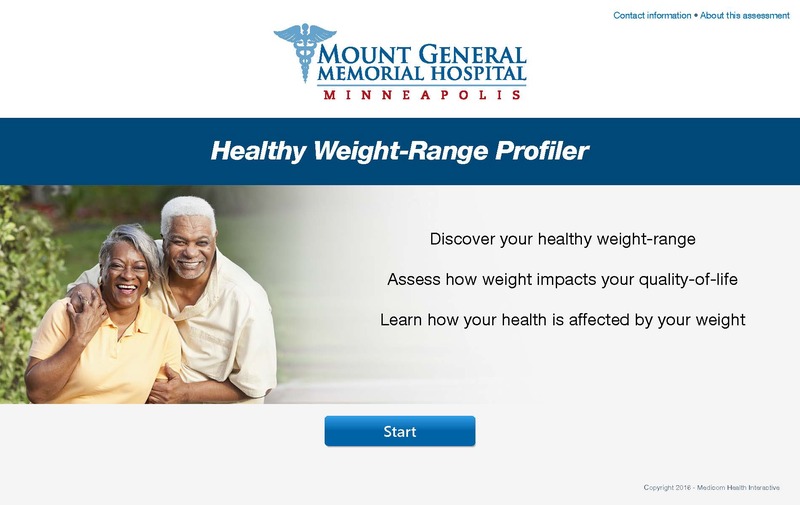 Roughly seven out of every ten U.S. adults are overweight or obese. 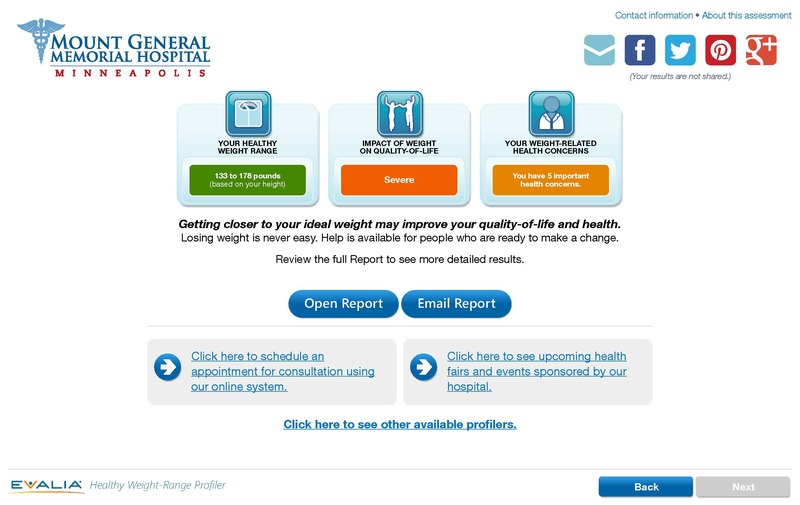 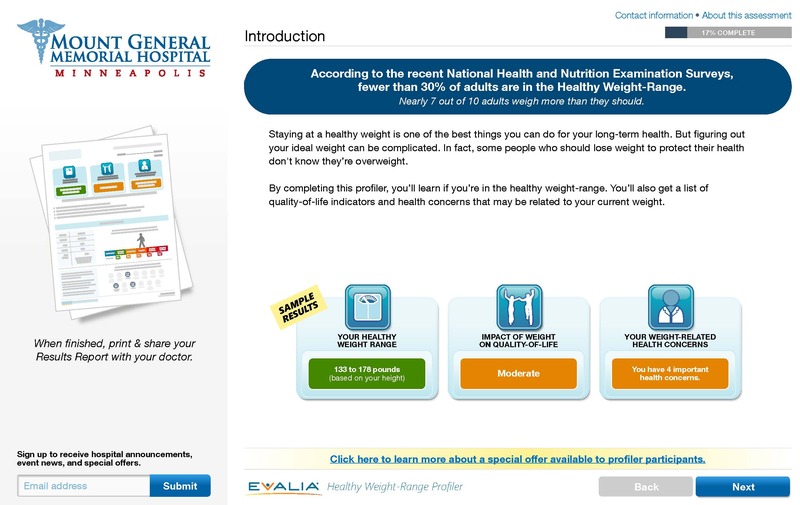 The evidence-based Weight-Loss Surgery Profiler calculates consumers’ weight category (BMI) to determine if weight loss may be recommended. 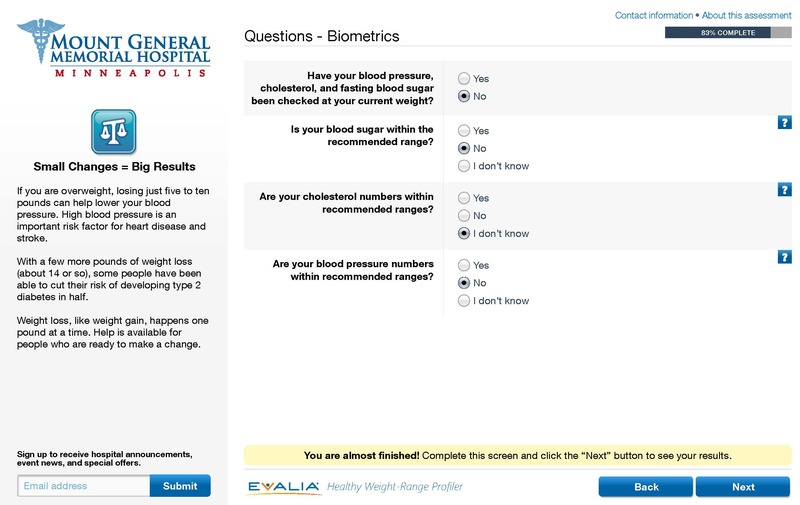 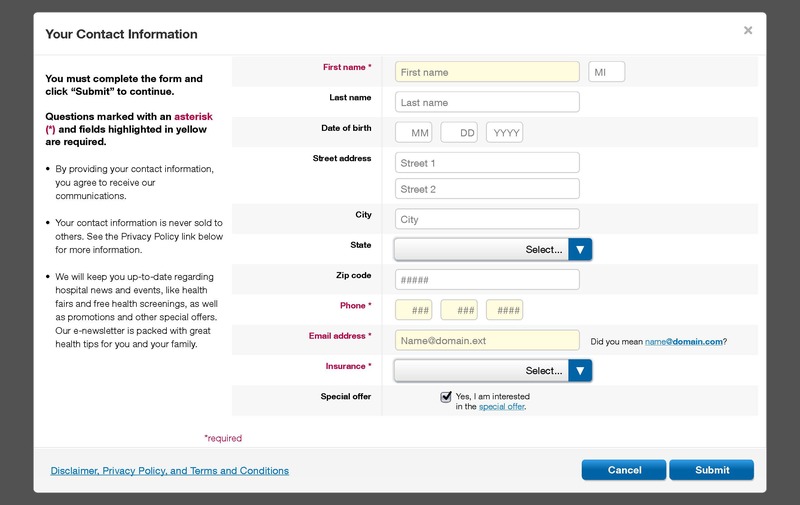 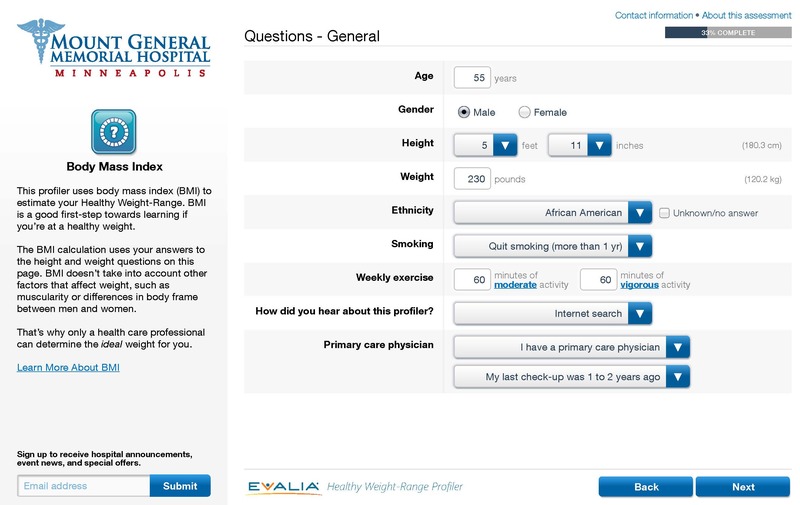 With user-reported data, the profiler calculates the weight range for a normal (i.e. 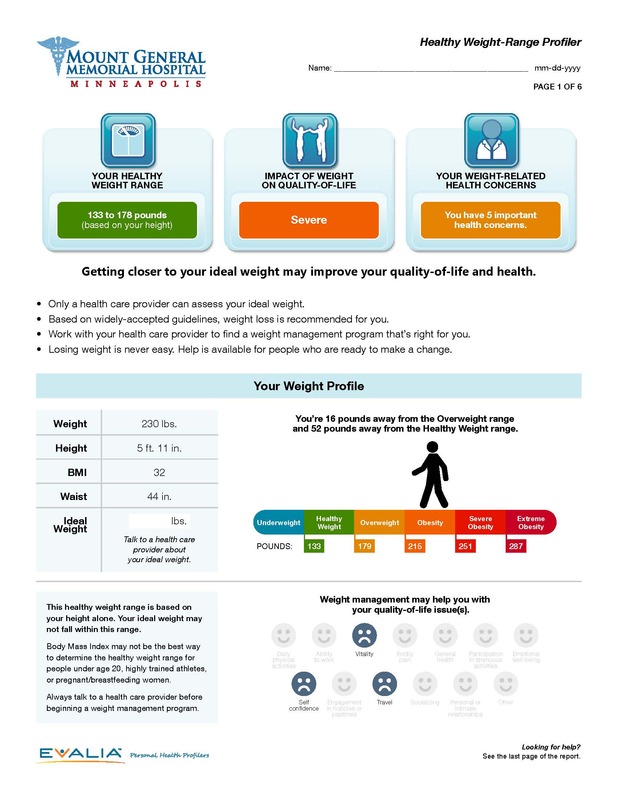 healthy) body mass index, assesses the impact of weight on quality of life, and identifies a number of weight-related health risk factors.